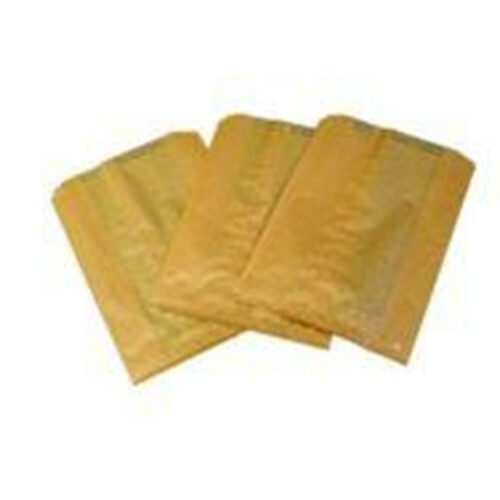 Sanitary Napkin Waxed liner for use in Sanisac Disposal Unit. Size. 7.5w x 10H x 3D Packaged. 500 bags per case. This is a smaller size than the normal 6141.